For those of you coming to the trial on Sunday, Becky Anderson is again organizing an Easter bonnet competition. 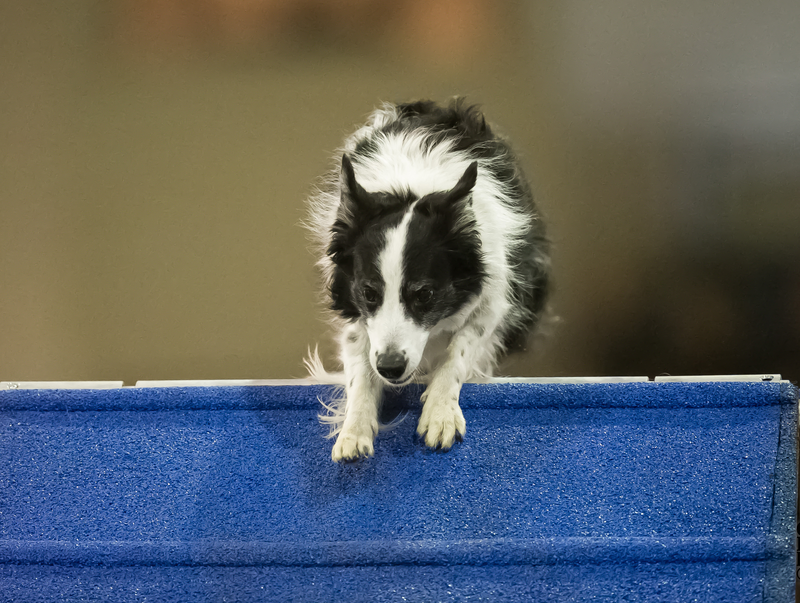 Demonstrate your creative agility and enter you or your dog’s bonnet in one of three different thematic categories: Easter, Maryland or favorite sports team. Reminder – 2018 March MADness Trial Closes This Week!